Frédérique Constant is proud to introduce its new Maxime Manufacture Automatic. In addition to the successful Heart Beat Manufacture collection, Frédérique Constant now announces a new chapter in its history of in-house developed movements. Five years ago, in 2004, Frédérique Constant entered the elite circle of Swiss watch brands that develop and produce their movements in-house. The successful introduction of the Frédérique Constant Heart Beat Manufacture was a giant leap for this young and innovative Geneva-based brand, which further secured and underlined its independence. 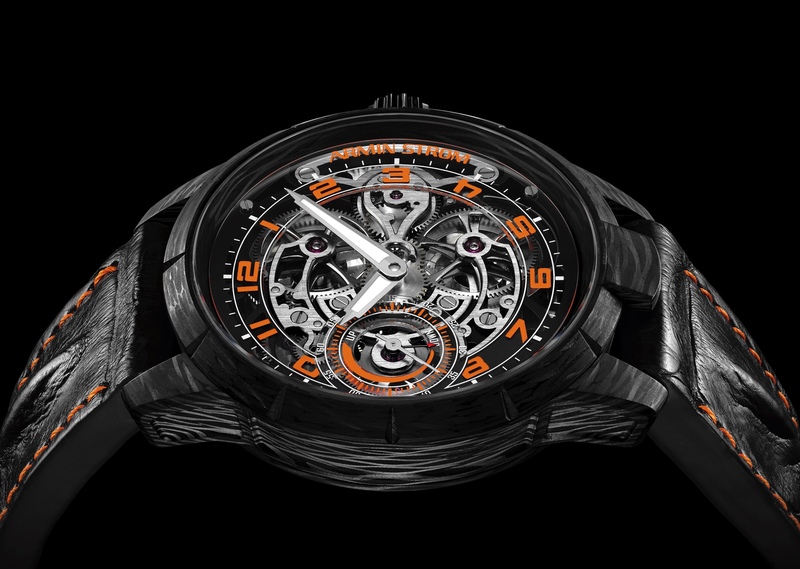 Still today, no other Swiss, classical watch brand in the Accessible Luxury-segment has achieved a similar development of producing its own movement. This year, Frédérique Constant continues to innovate with its new Maxime Manufacture Automatic. With the all-new, in-house manufactured FC-700 caliber, the brand shows once again its level of sophistication in the field of technical know-how and movement production. At the same time, the Frédérique Constant Maxime Manufacture shows an evolution in terms of design. Based on the design language of the brand, an all-new case design was created, combining straight lines with rounded surfaces, requiring many hours of specialized hand-polishing. The combination of matte and polished case parts, a silvered, guilloche dial and an integrated alligator strap results in a collection of classical yet contemporary timepieces, radiating a sober but elegant style.